Leo and I are big animal lovers, we often take visits to our local farm park and are busy planning a few trips to the zoo over the summer months. 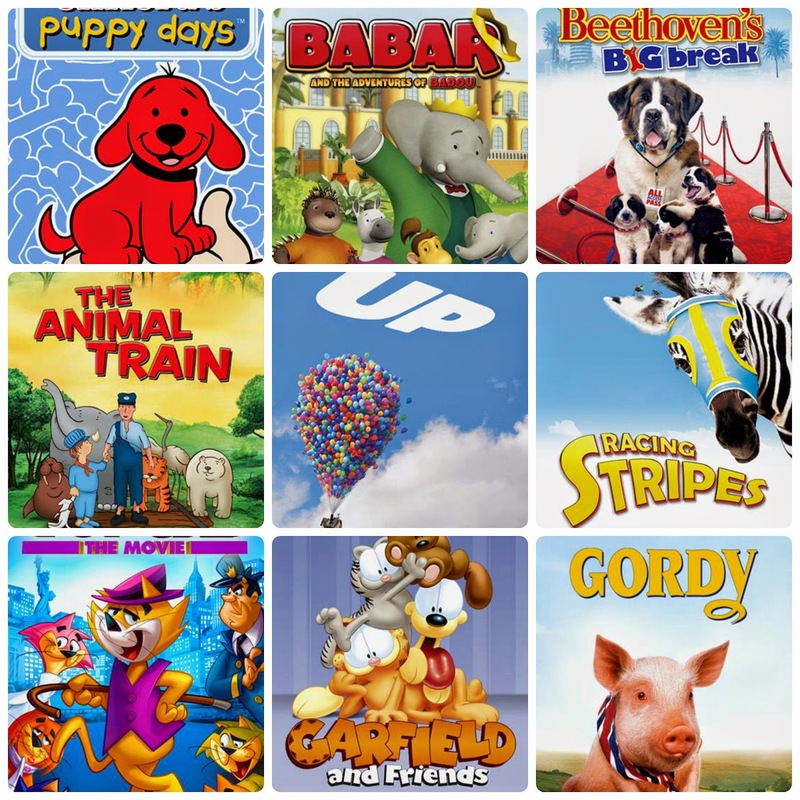 Over the month of May Netflix were encouraging us to celebrate the animals in our lives and provided a fantastic selection of animal content to help us all out. Among the selection of titles that really stood out to Leo and I, Babar and of course the Animal Train were big hits. I even managed to persuade Leo to watch Beethoven's Big Break, which he loved even if he did protest a little before relenting! One aspect that I have been doing of late is reviewing the titles on the Netflix App that I have been watching. This helps them show me more relevant shows that Leo and I may like, and now that Leo is using the Samsung Kids Tab 3, I have even created him his very own user area on Netflix and this has pleased him no end! 6. 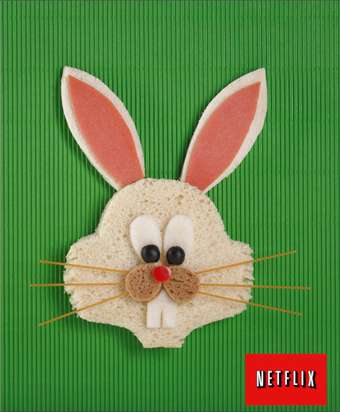 Finish your Rabbit with some teeth made from a rectangle of cucumber with a v-shape cut up the middle. 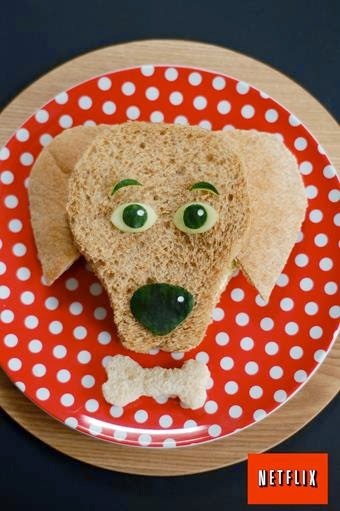 Using the spaghetti poke it into the wholemeal bread nose and snap off to your desired length. 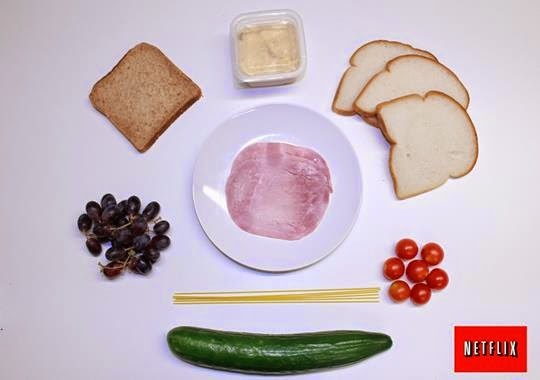 Don’t forget to remove the spaghetti before eating the sandwich.